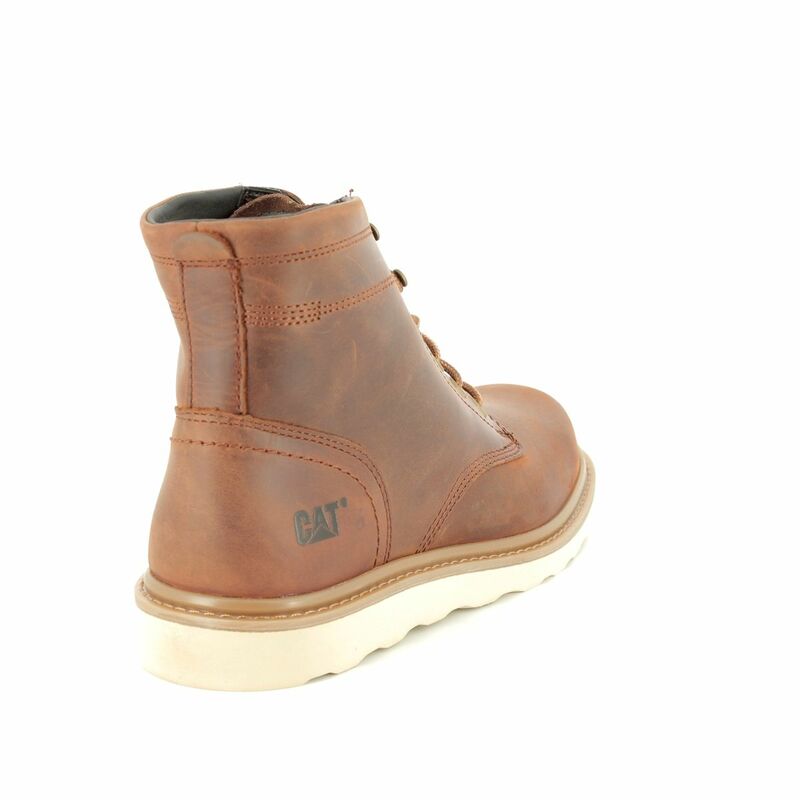 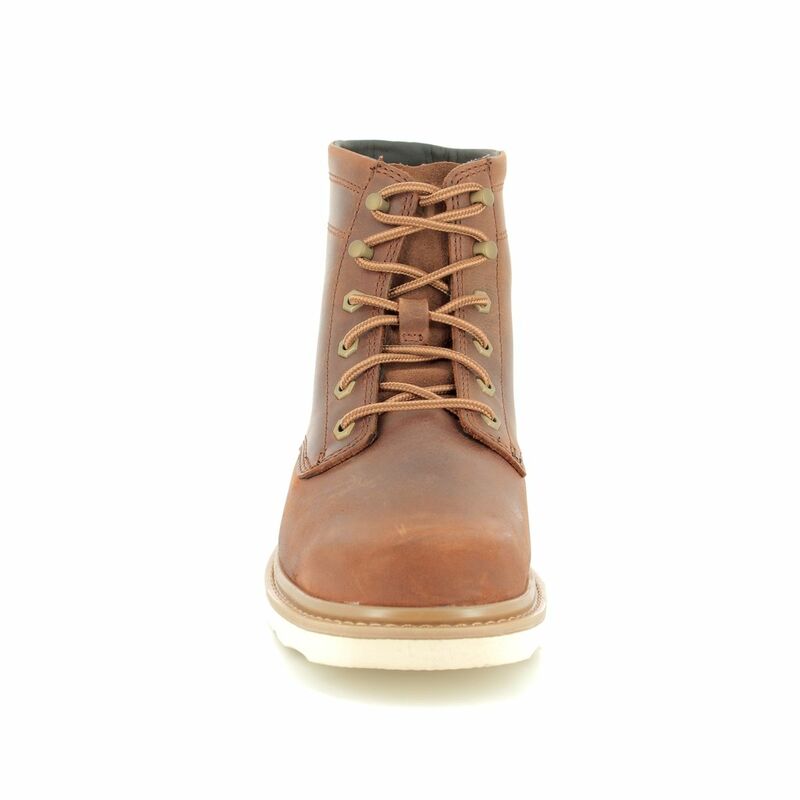 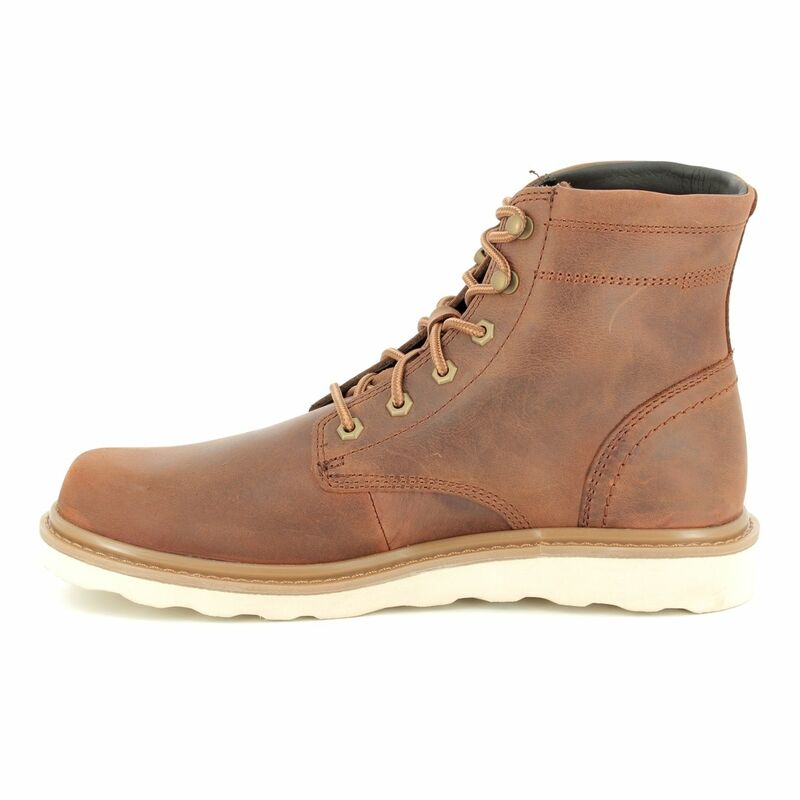 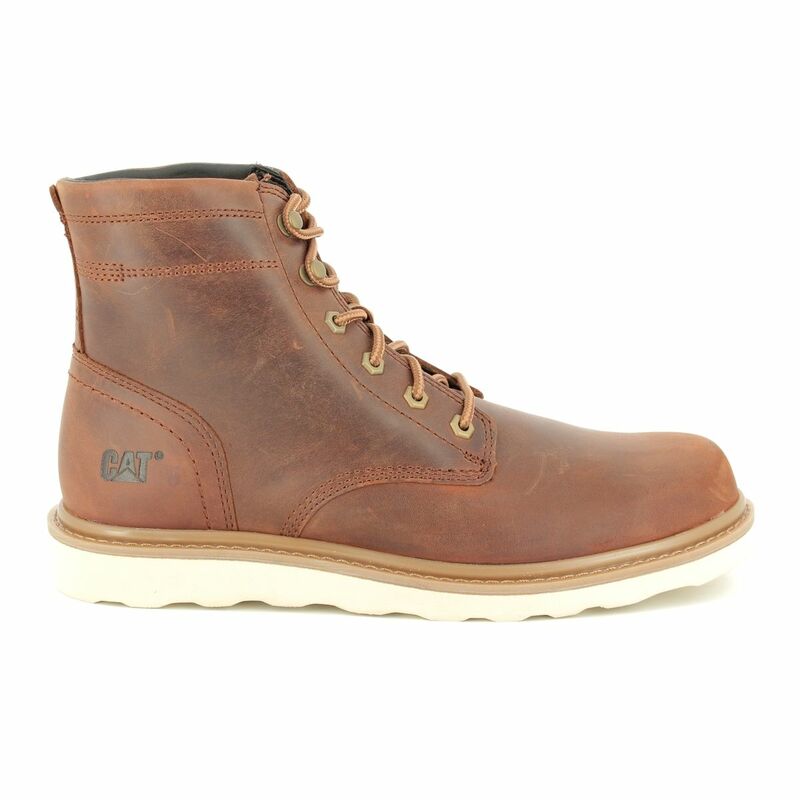 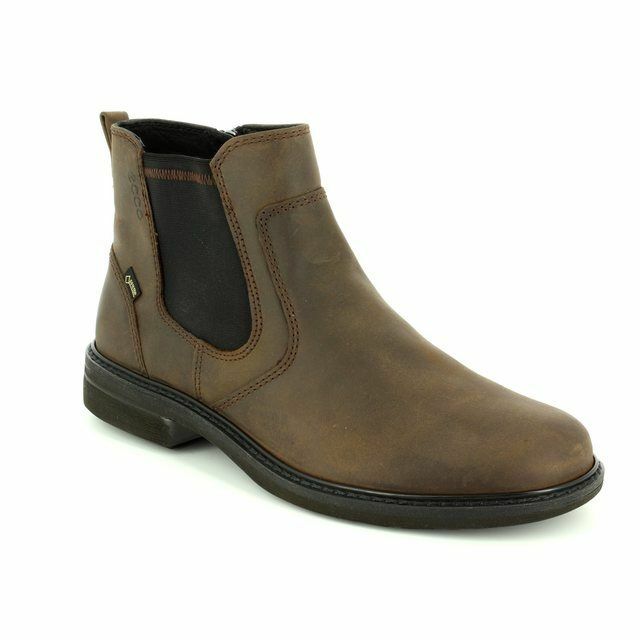 CAT Chronicle is a tan ankle boot from the CAT Icons range. 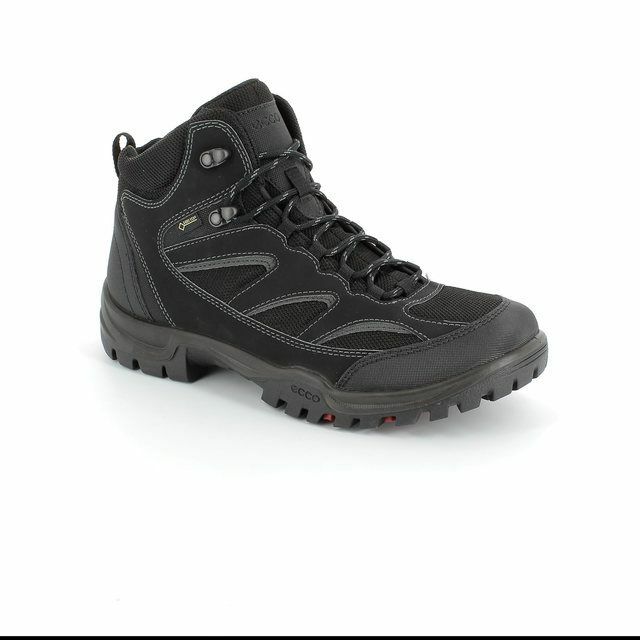 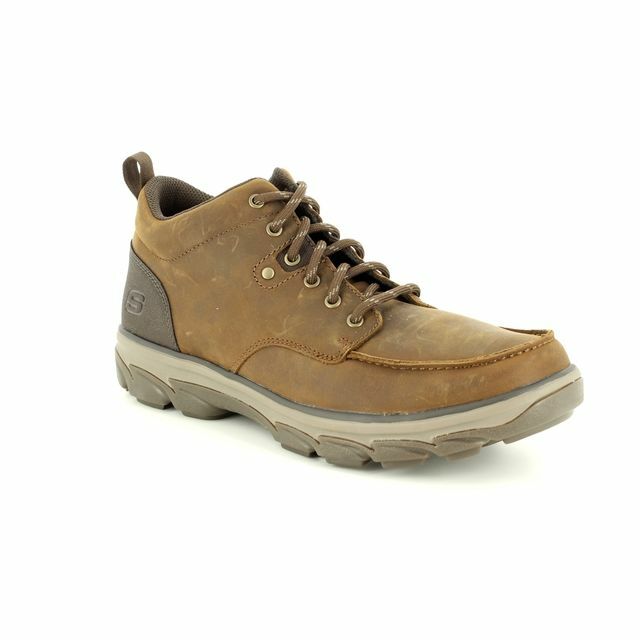 The upper is made from leather with a soft, breathable nylon mesh lining. 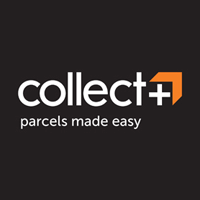 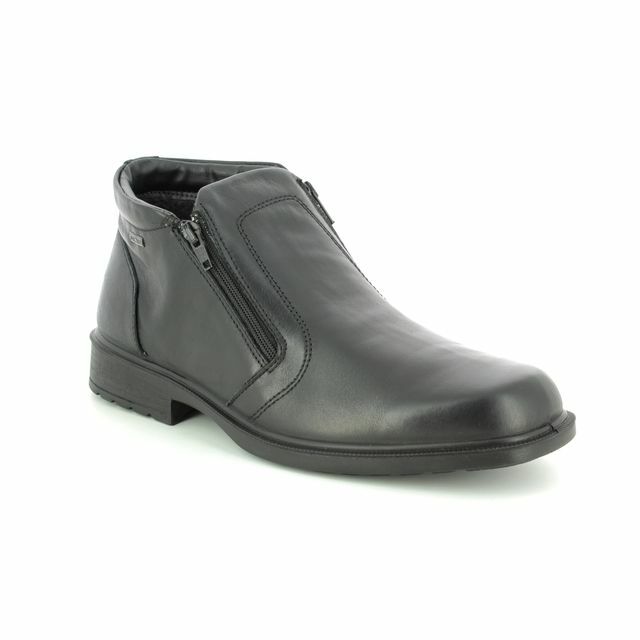 There is a patented Poliyou footbed which provides superior underfoot comfort. 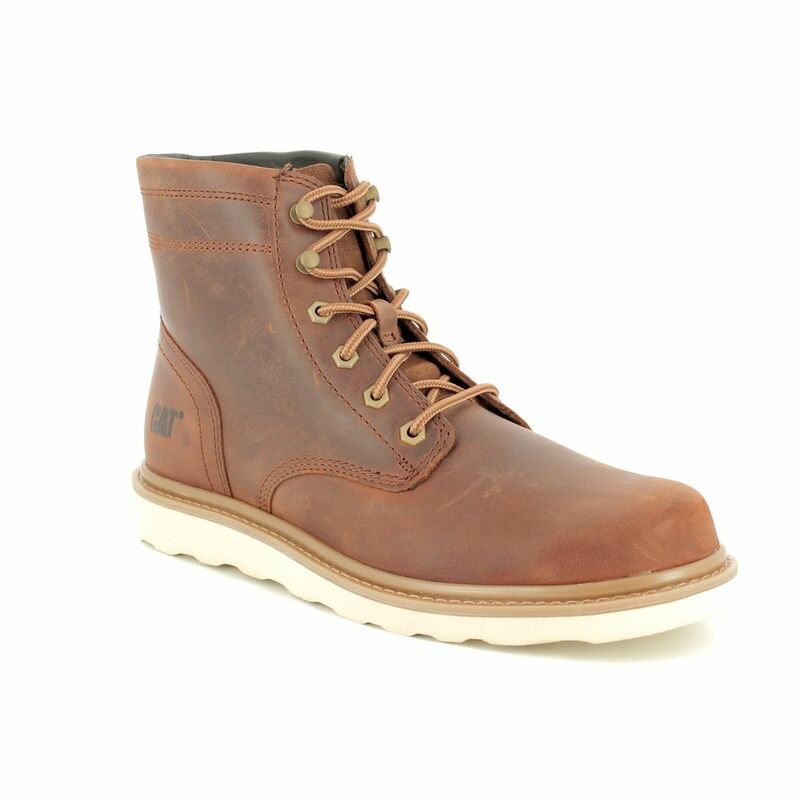 The midsole is made from PVC which is long lasting and durable and coupled with a rubber outsole that provides good traction. 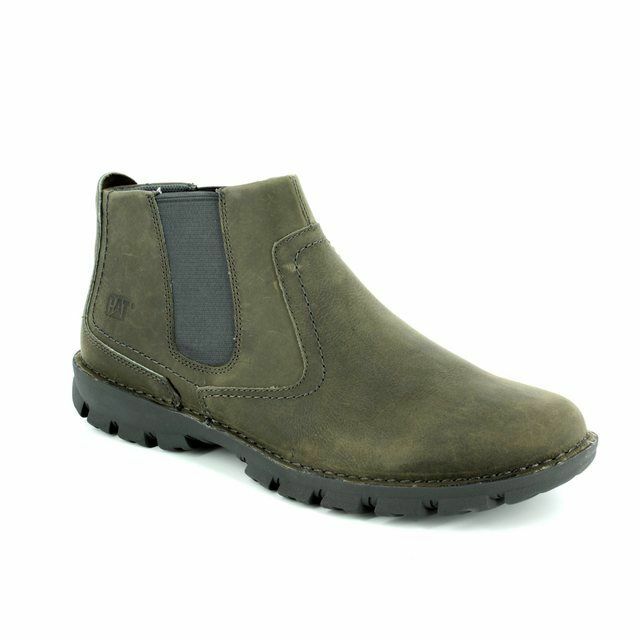 The heel height measures 3.9cm. 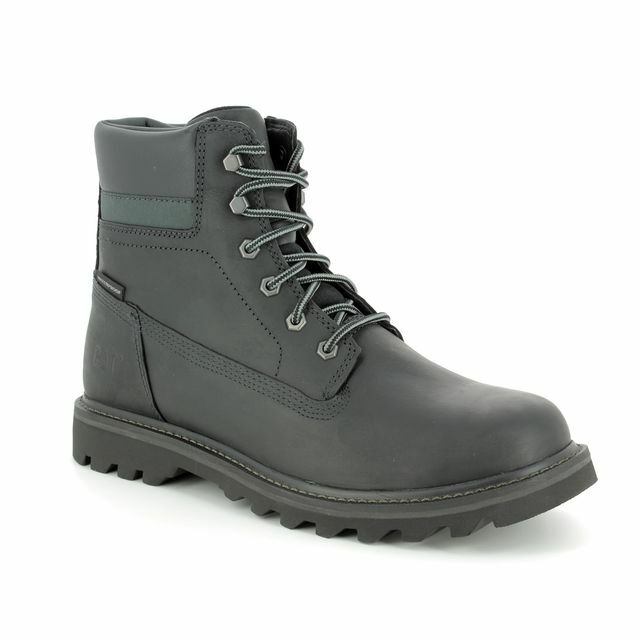 This boot is made with cement construction which offers flexibility. Buy your CAT P721962/ CHRONICLE from Begg Shoes, an official CAT stockist.